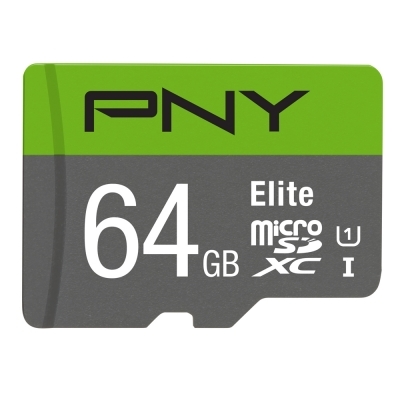 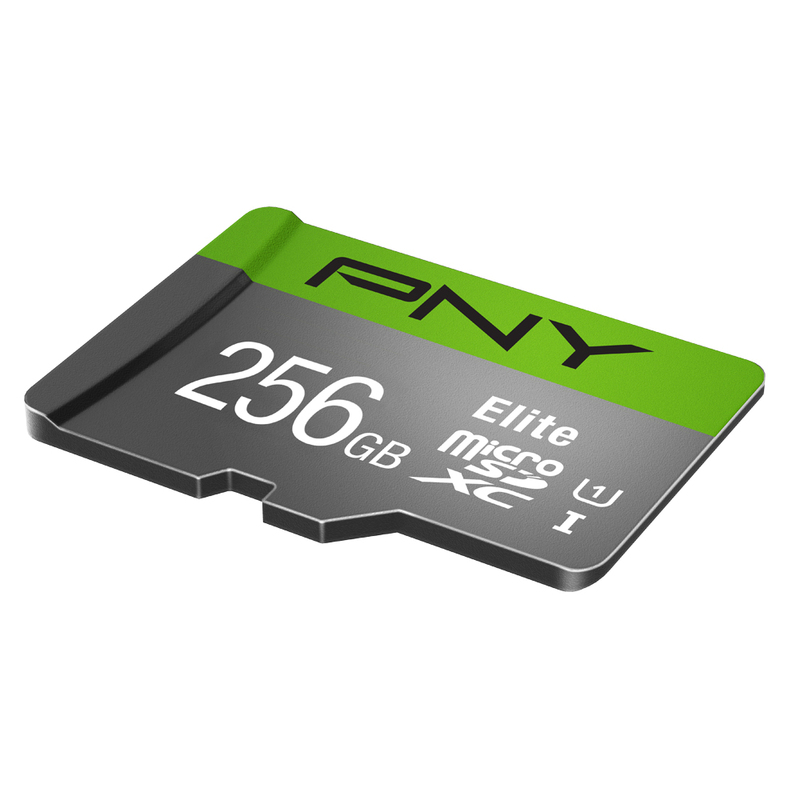 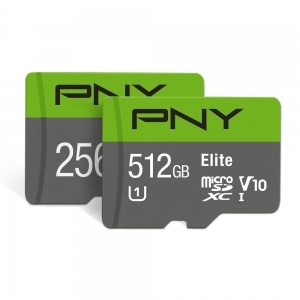 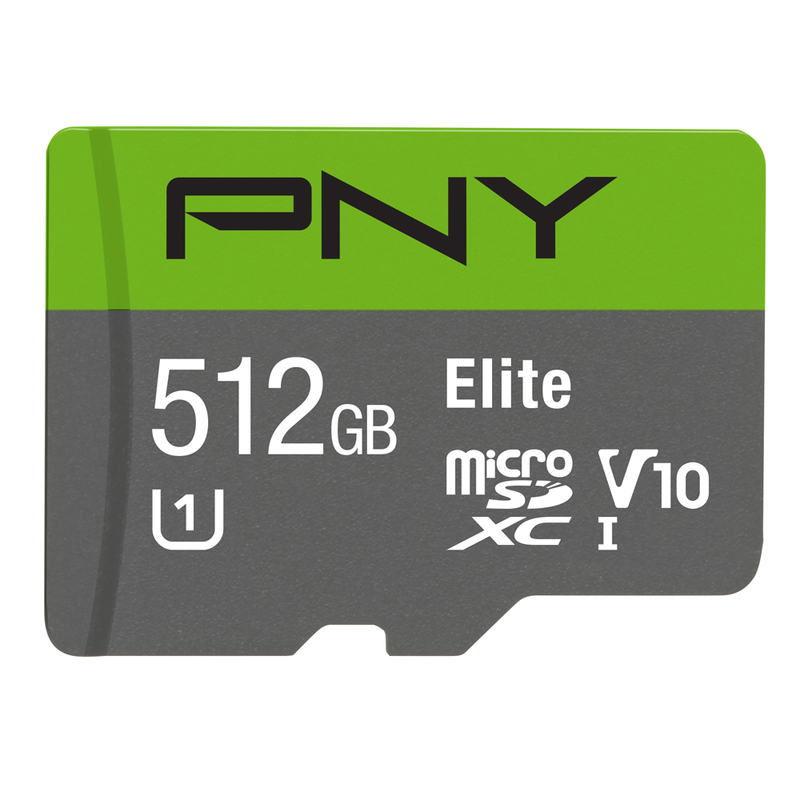 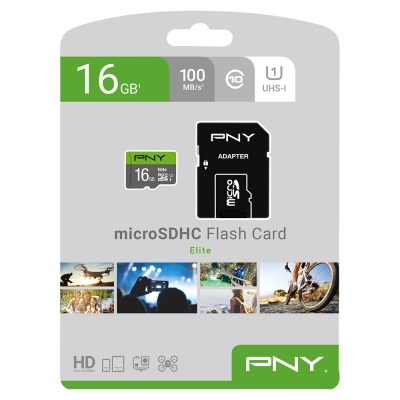 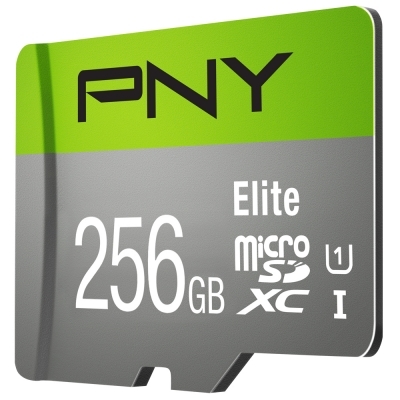 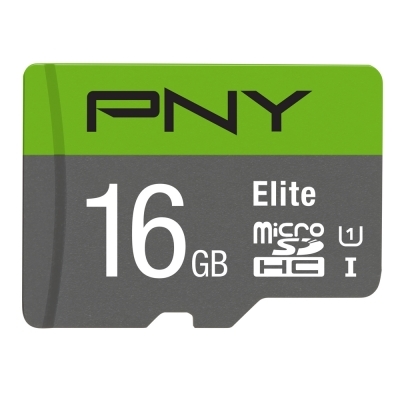 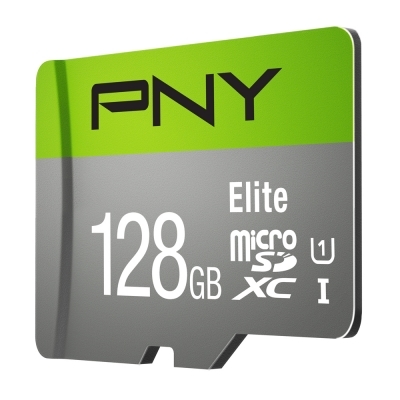 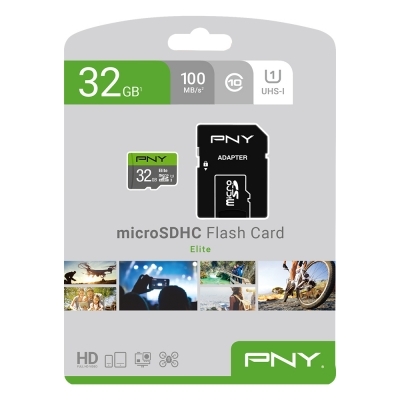 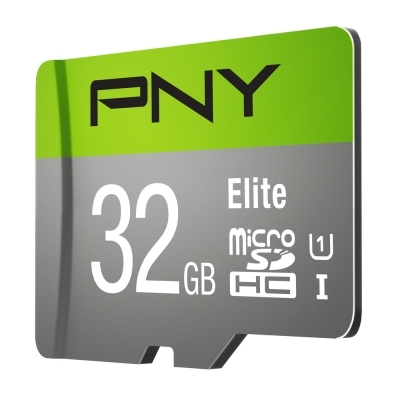 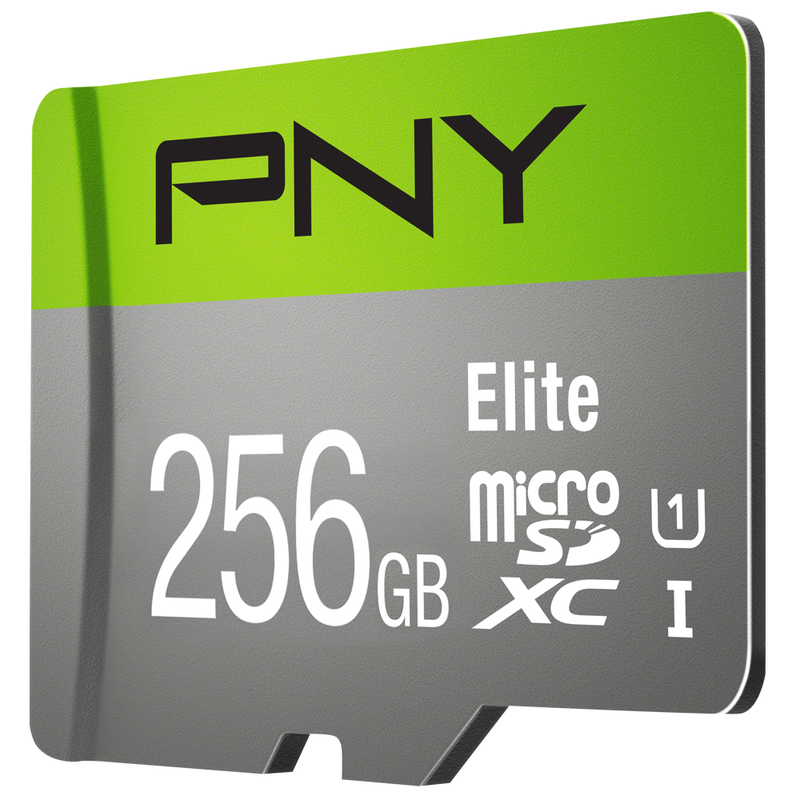 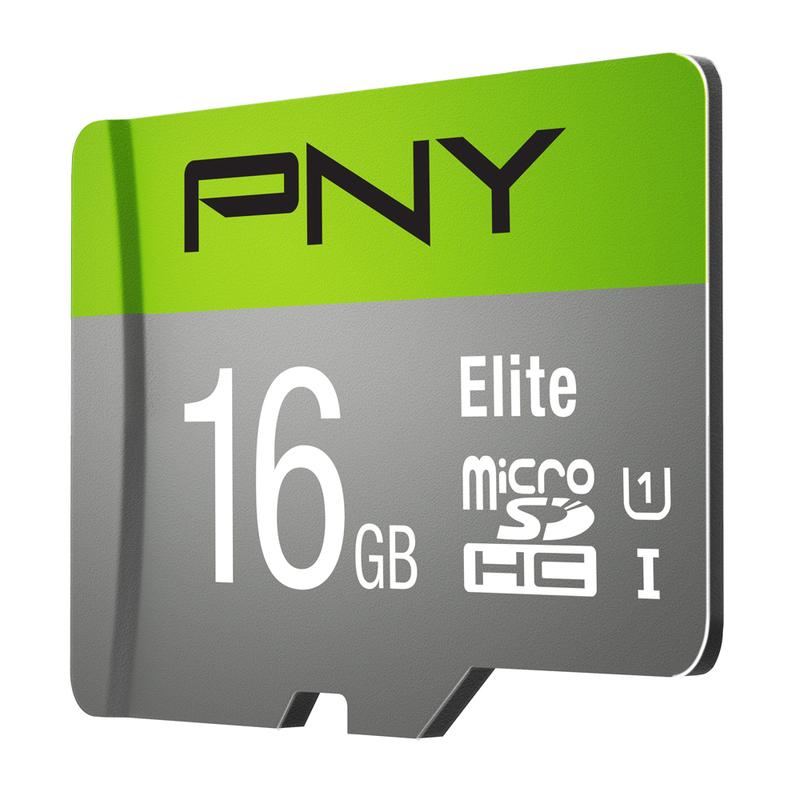 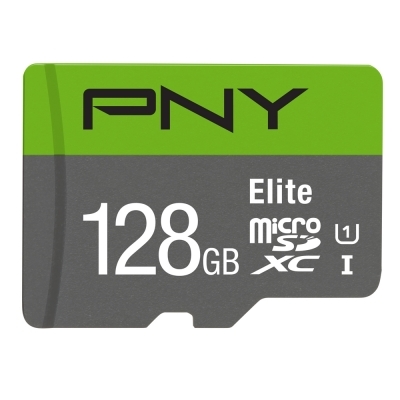 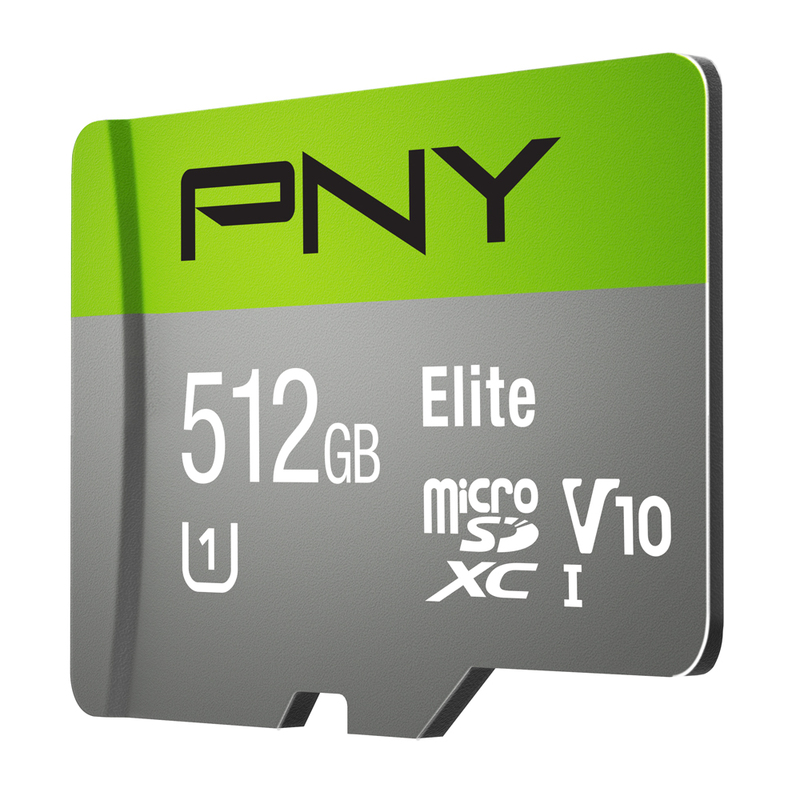 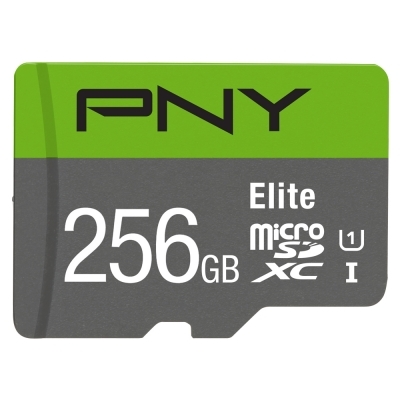 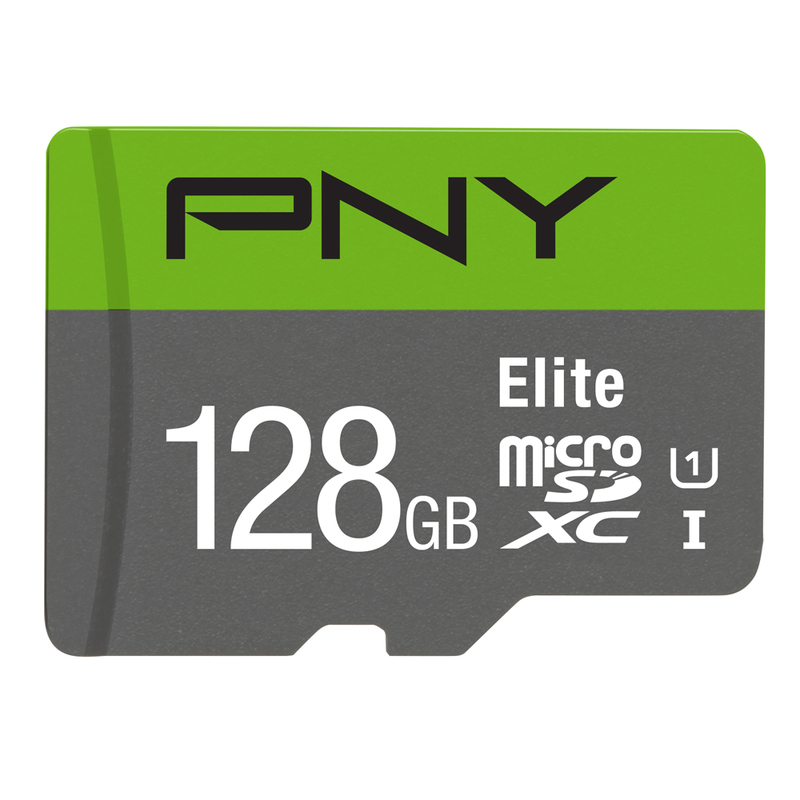 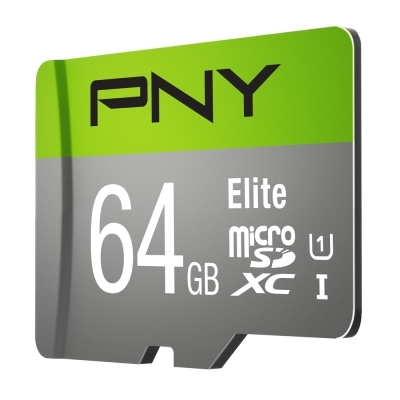 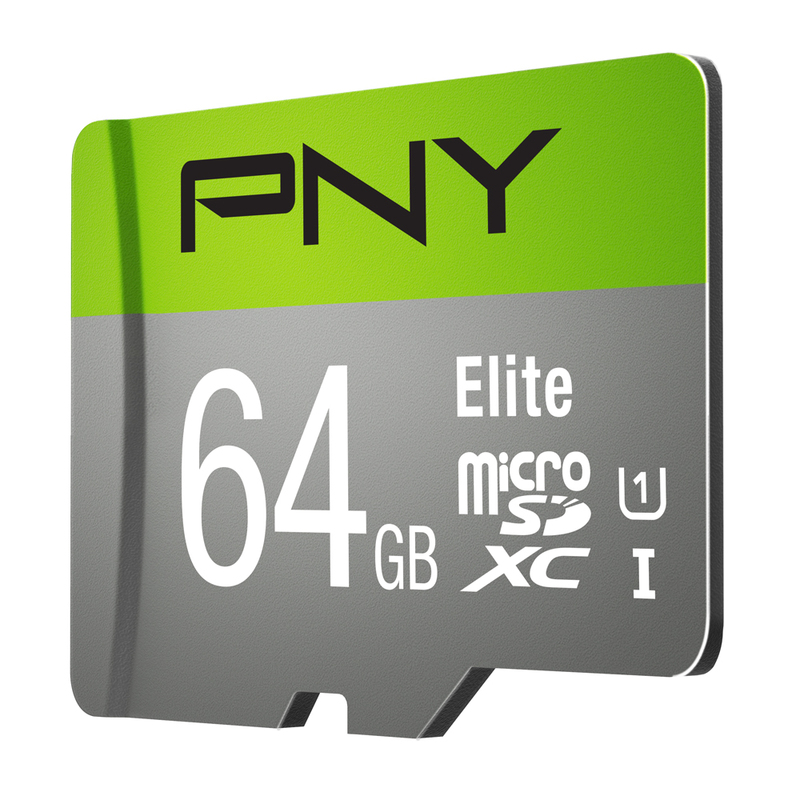 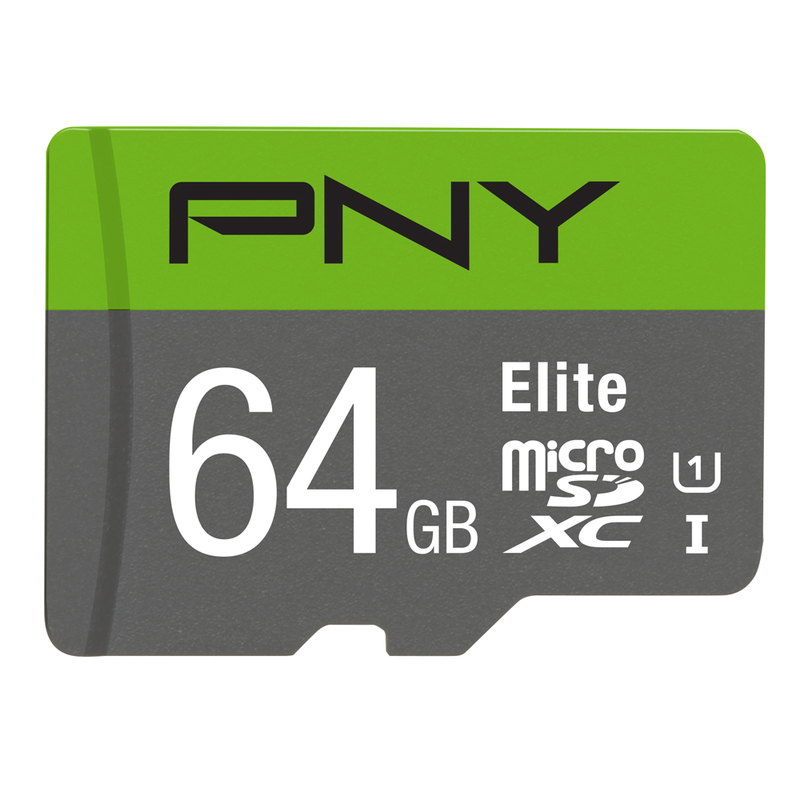 Rated Class 10, U1, PNY Elite microSD guarantees fast transfer speeds of up to 100MB/s read. Micro SDXC backward compatible with micro SDHC devices. 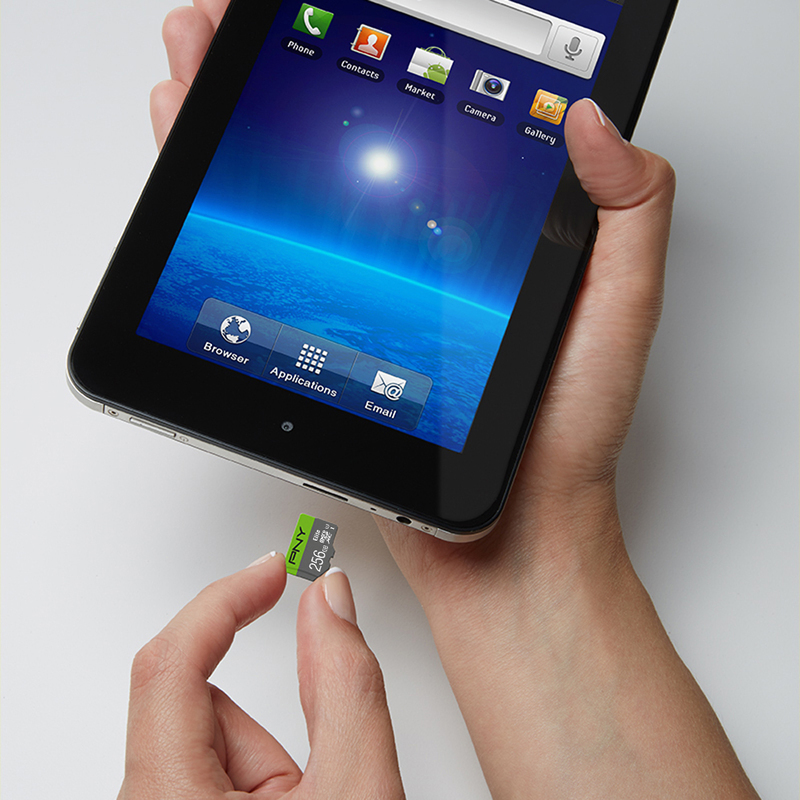 SD adaptor included.